1 pair in a shoebox, 10 pairs in a master carton. 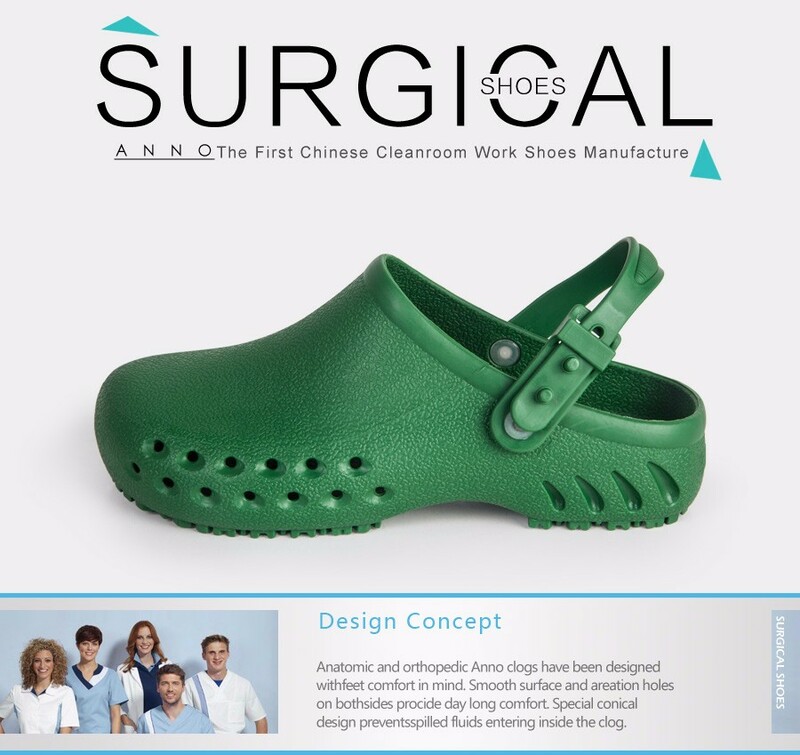 Anatomic and orthopedic Anno medical shoes have been designed with comfort in mind. barefoot is obtained, hence reducing fatigue and providing comfortable relief to the feet. workplace standards. 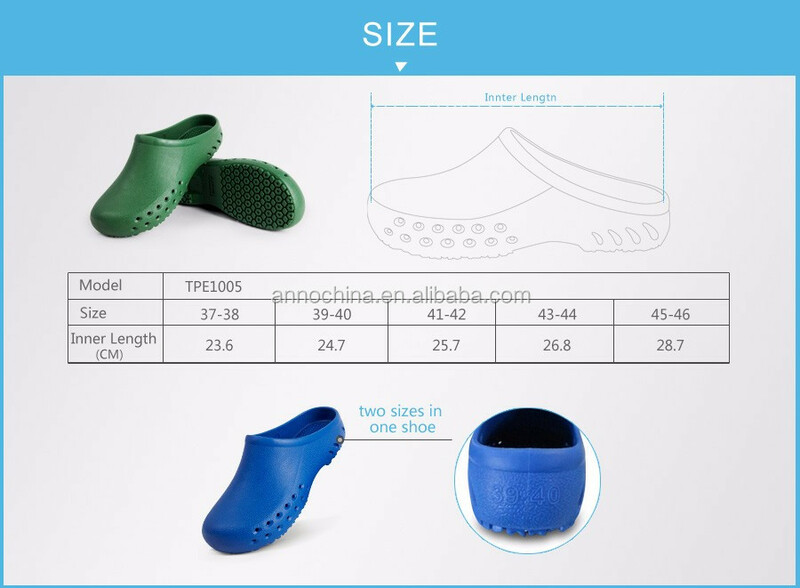 Special outsole pattern design guarantee well anti-slip. • Hospitals and other healthcare Institutions. • Pharmaceuticals Industry/ Food Industry/ Cosmetics/ Beauty Companies. • Cleaning companies / Food Services. 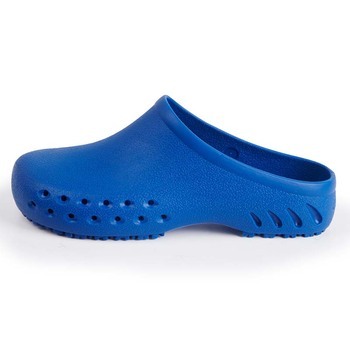 Feature: safety,anti puncture,comfortable,lightweight,soft,washable, ergonomic design,antistatic,autoclavable. Packing: 1 pair of medical shoesin a shoebox, 10 pairs in a master carton. from our customers allover the world. 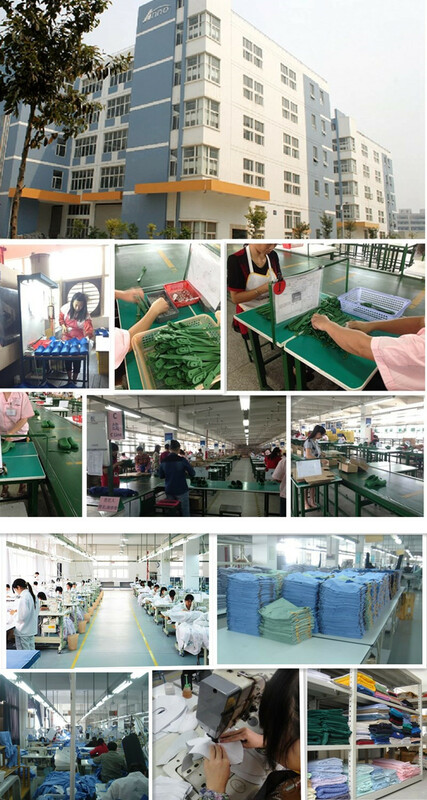 We have our own factory with international construction standards in 8000sqm. 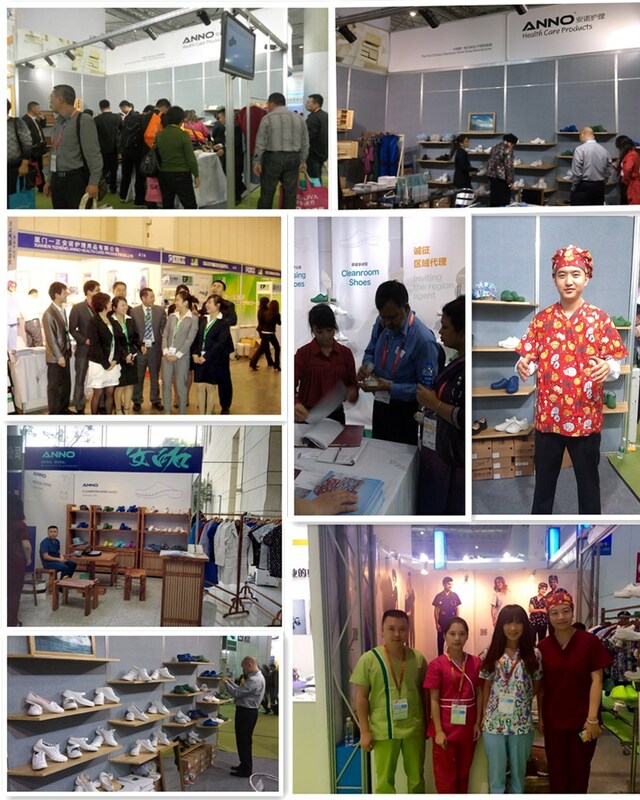 2.We specialized in the medical clothing and footwear over 17 years. thousands of International hospital and China famous hospitals. 3.We have an excellent design team. 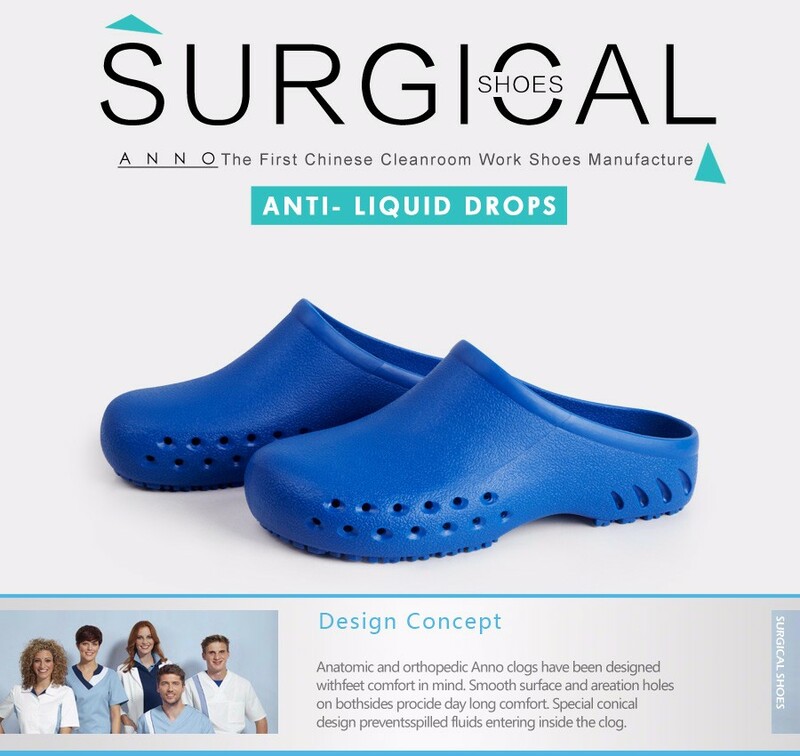 We have our own design team, can supply clients unique and new style products. 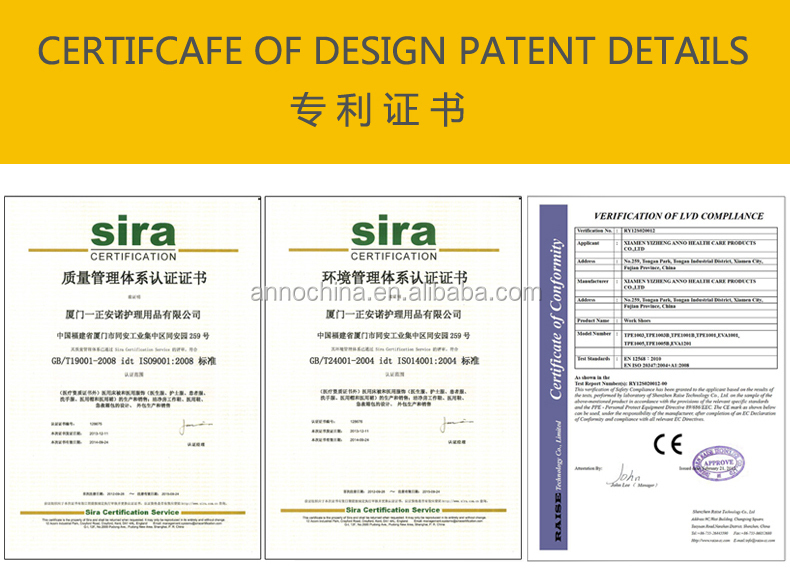 We can supply the products according to our clients detail need. 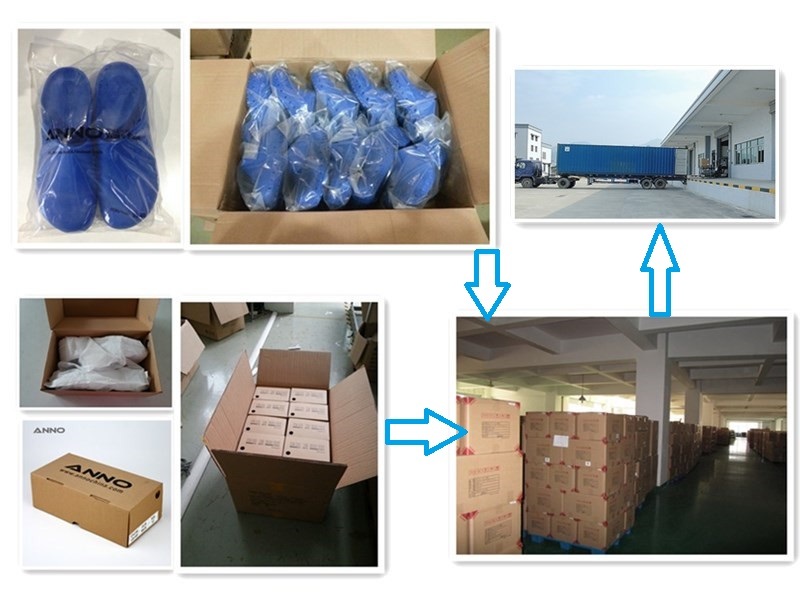 5.Our products' quality are good and guaranteed . our customers all over the world. We always believe that quality is the life of the enterprise! If you belive us,we won't let you down! and requirements. We can customize any styles of underpads as your request.